Come experience the taste of Tuscany with winemaker Alessandro Mori and a focus on one of the seminal Italian wines – Brunello di Montalcino. Montalcino was the first Italian wine region to be awarded a DOCG designation in 1980 and its recognition has only grown since. 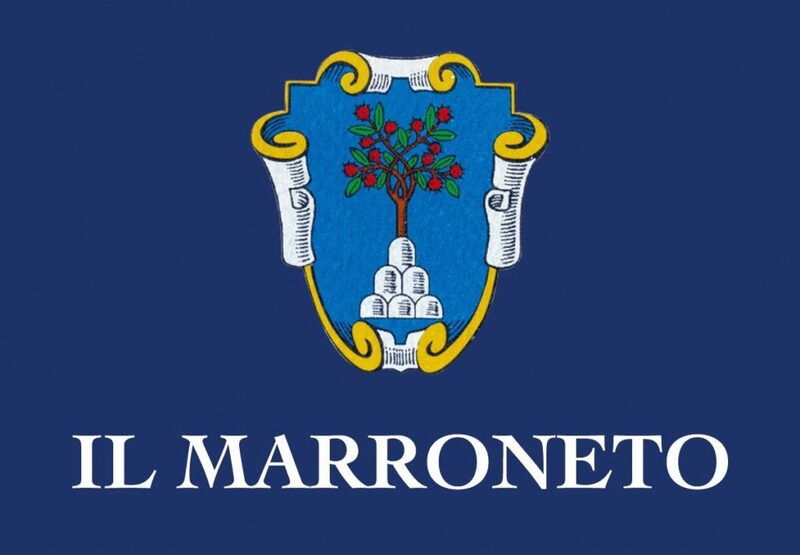 Founded in 1974 by the Mori family, Il Marroneto was there to experience the transformation of Montalcino and is now recognized as one of the top ten producers in the region. 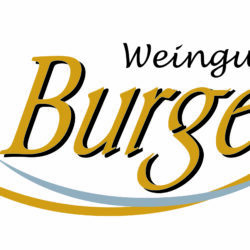 The story promises to excite and the flavors on display will surely impress!